The Vixens have been busy out and about in the community again this year! 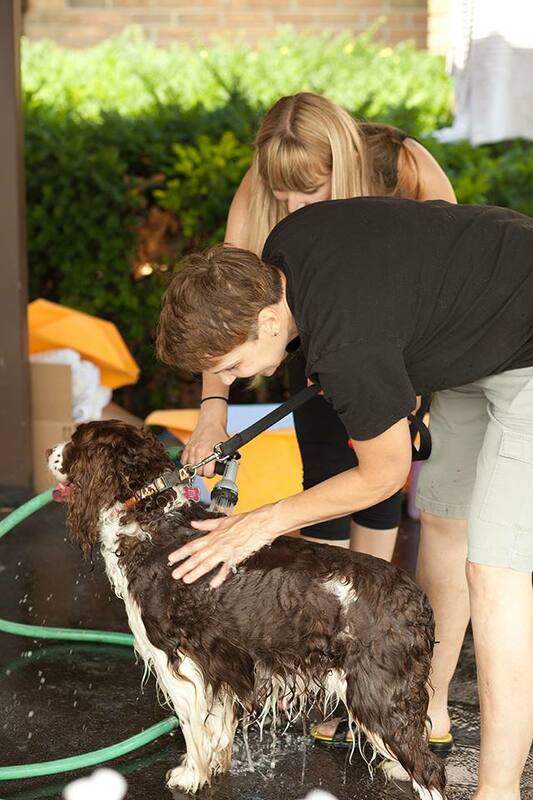 In July, the Vixens and the Junior Vixens volunteered and co-hosted a charity Dog Wash with AnnaBelle’s Pet Station and raised over $350 forVoiceless-MI, a local animal welfare and rescue organization. We also want to say thank you to our best pals from We Love Kids N Dogs and Just B Yoga who both supported our event with raffle prizes and donations. This was really a great ‪#‎lovelansing community day! ◂ Happy Birthday Vixens-High Five!